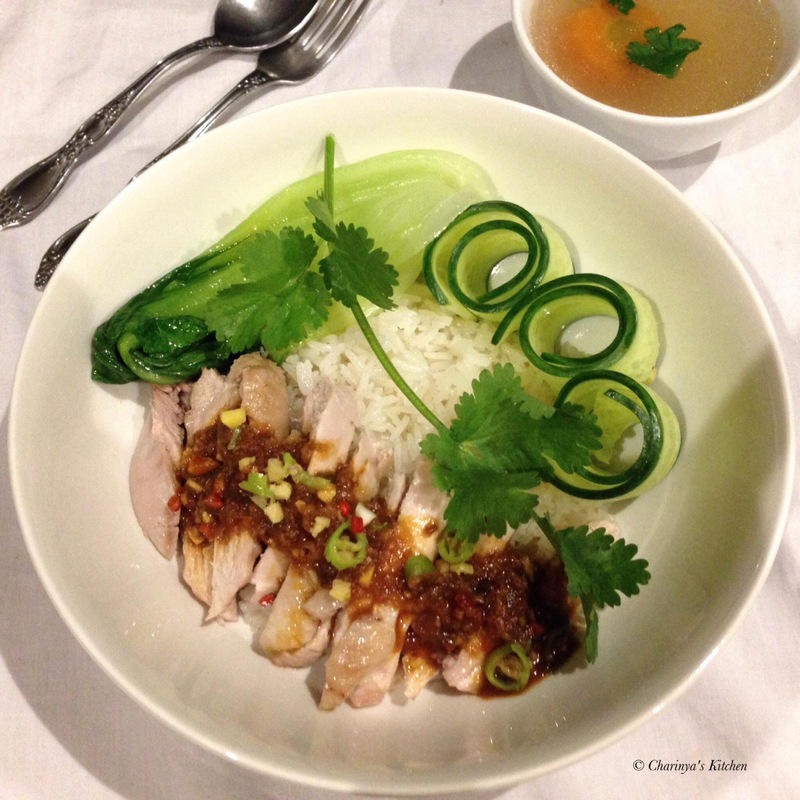 Chicken rice is a dish that can be found across Southeast Asia. I remember eating this dish many times for lunch, dinner and even breakfast. The smell of chicken rice always takes me back to my childhood, and I never dreamt that one day I would be cooking it myself in far away Australia. This is not the first time I have cooked chicken rice, but this version is so much easier and better suited for days when you have limited time in the kitchen. Usually when cooking chicken rice most recipes tend to use the whole chicken which takes longer and if you only have 2 people in the house you probably do not need that much. With this recipe I only use part of the chicken, and you can use chicken thigh, breast, drumstick or Maryland.